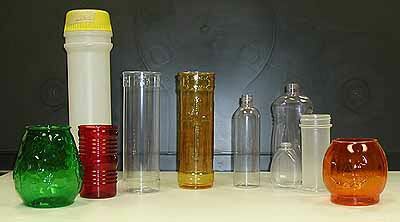 We are a trusted name as Blow Moulded Plastic Products Manufacturer, Exporter and Supplier in Canada. The different types of Blow Moulded Plastic Products that we put forward are Blow Moulded Plastic Candle Holders, Containers, Plastic Products Lanterns, etc. 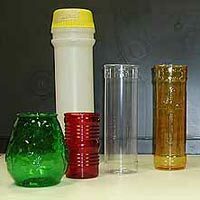 We produce these Blow Moulded Plastic Products from quality plastic resins sourced from the genuine vendors in the world. 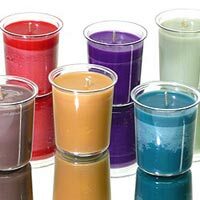 Also, we are well-known amongst Blow Moulded Plastic Products Manufacturers because of our range of standard and customized designs, patterns, sizes and colours to meet the specific requirements of the buyers. We offer these Blow Moulded Plastic Products at discounted rates. Our clients can be sure of timely deliveries.